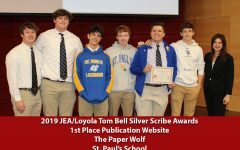 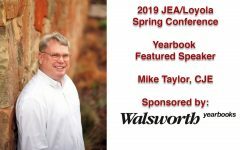 The Spring 2019 Silver Scribe/JEA Louisiana State Conference will be held on Thursday, Feb. 7, 2019. 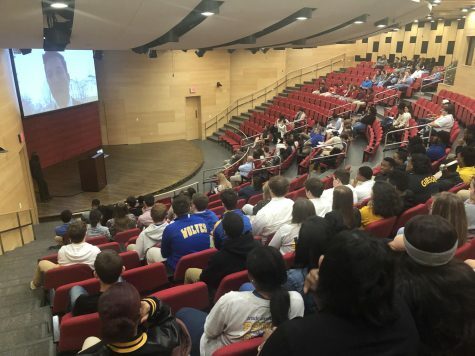 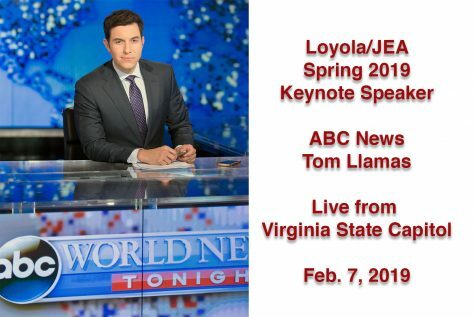 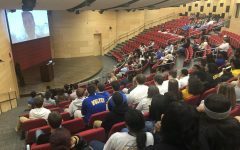 This will be a one-day conference filled with sessions on broadcast, online, yearbook, newspaper and social media for high school journalism students. 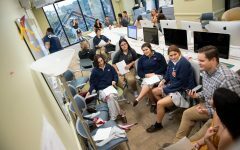 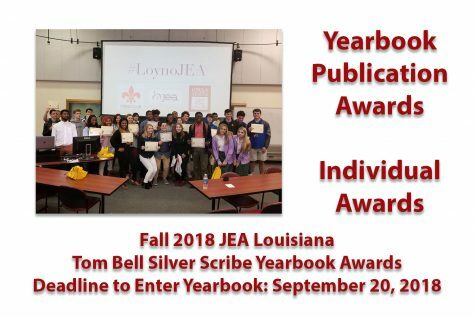 The conference will also host the second annual Louisiana JEA Journalist of the Year and Tom Bell Silver Scribe Contests. The Louisiana JEA Journalist of the Year will represent Louisiana at the JEA National Conference in Anaheim, CA in April of 2019. 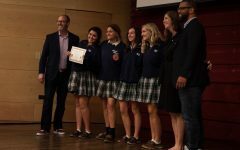 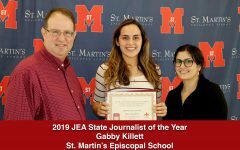 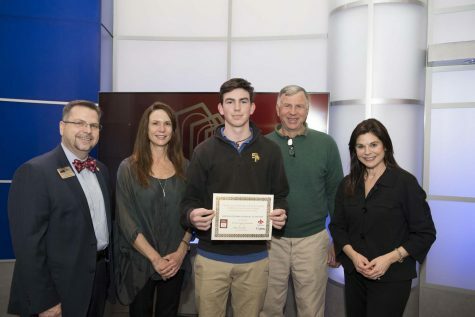 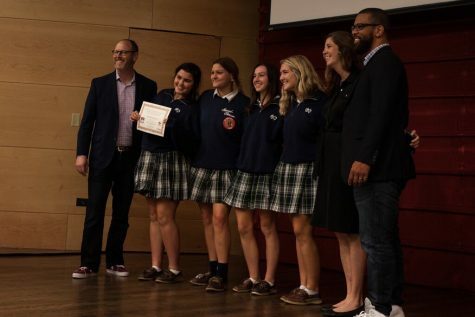 The Louisiana Journalist of the Year will also be offered a full-tuition scholarship to the Loyola School of Mass Communication. The guidelines for eligibility will follow the JEA National Journalist of the Year criteria. 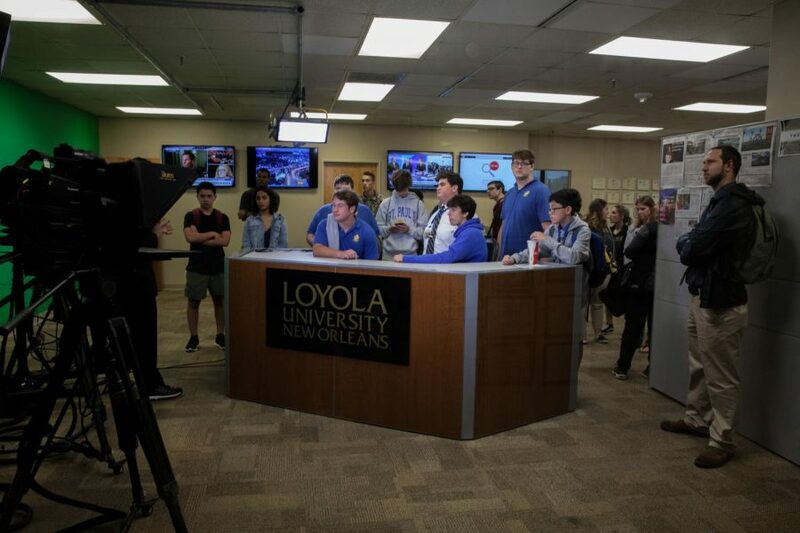 The conference is co-sponsored by the Loyola School of Mass Communication, the New Orleans Press Club and Walsworth Yearbooks.